A good electronic release for a good wednesday. 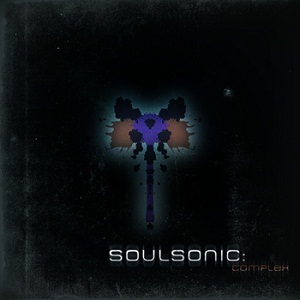 Soulsonic delivers a pulsatronic laserification, a very dense music full of details, sometimes immersing deep into ambient slow melodies ; sometimes getting really on the aggressive side of Electro with saturated beats. This is an ideal music for the freeway at night, when your car gets itself progressively packed with weird people. Some of them you don't even know, but you'll get to it in due time. Have faith. Get the release for free on Cold Tear Records' website.